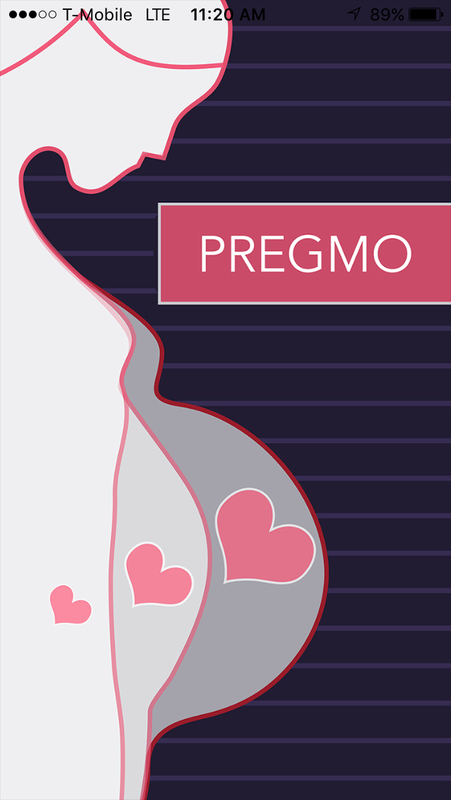 Pregmo allows you to easily create an animated movie of yourself as your belly grows through your pregnancy. You’ll have a visually documented memory that you and your family will cherish your whole life. 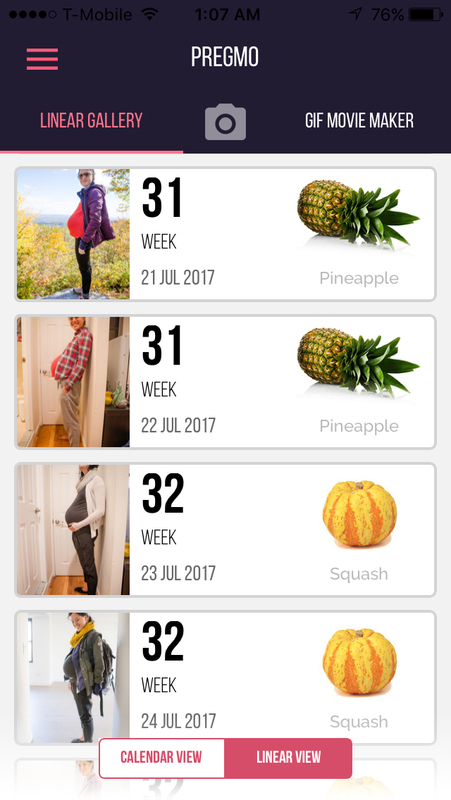 It features an easy to use interface, calendar and linear views to track your progress, and visual camera guides within the app so that you can easily frame your belly perfectly each time. Once your photos are taken, with a push of a button, transform those photos into an animated movie to keep and share. For ANDROID version click HERE! In the app or easily import photos into the app directly. The choice of a calendar or linear view of your photos is offered. Once you have a minimum of 10 photos, Go into the movie maker and select the photos for your movie. 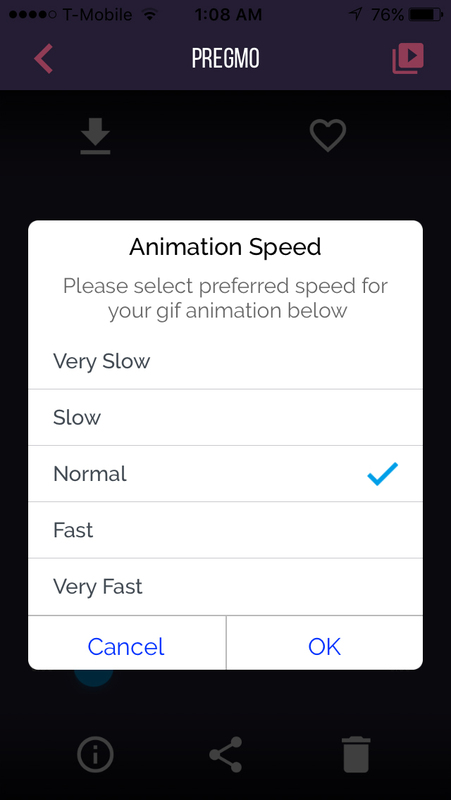 Select the speed and press create! 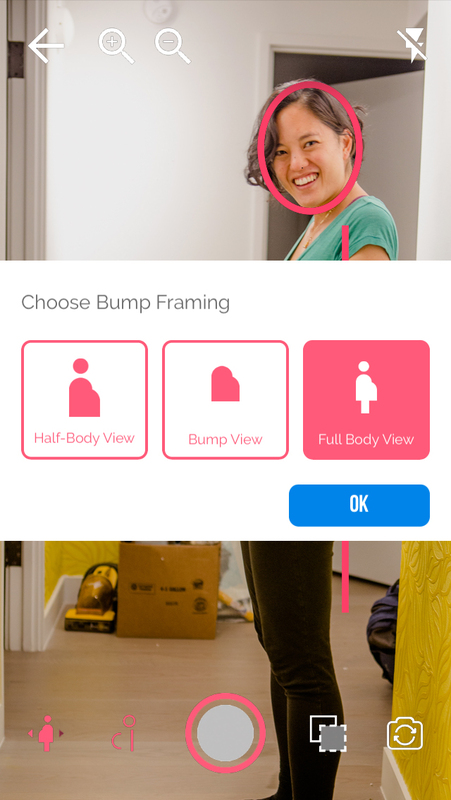 You now have a complete animated gif of your baby bump growing! Send to family and friends and keep them for your own keepsake. Choose bump framing and orientation easily. Hi, I’m Jasmine Katatikarn, the person behind Pregmo. Congrats on your growing belly!! I am so excited for you!! Personally, I tried for a very long time to have a baby. We tried for six years with one doctor only giving us a 1% chance of having my own child. (You can read more about my fertility journey here. ) 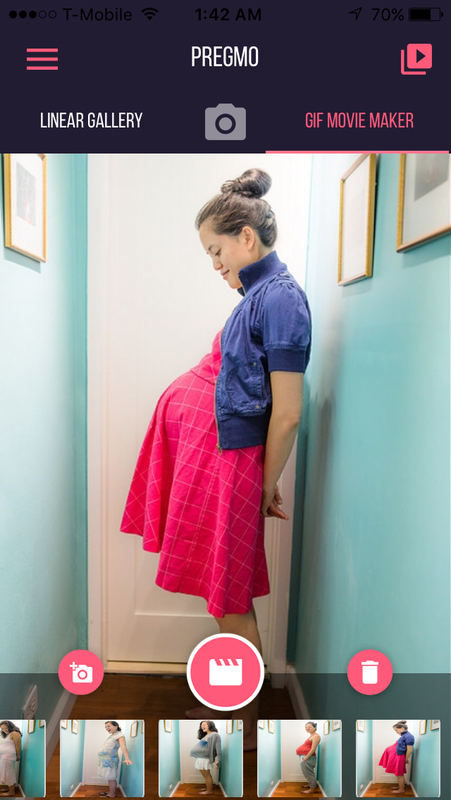 When I was pregnant with my daughter, I was so incredibly grateful and I wanted a way to document the incredible change my body was going through. 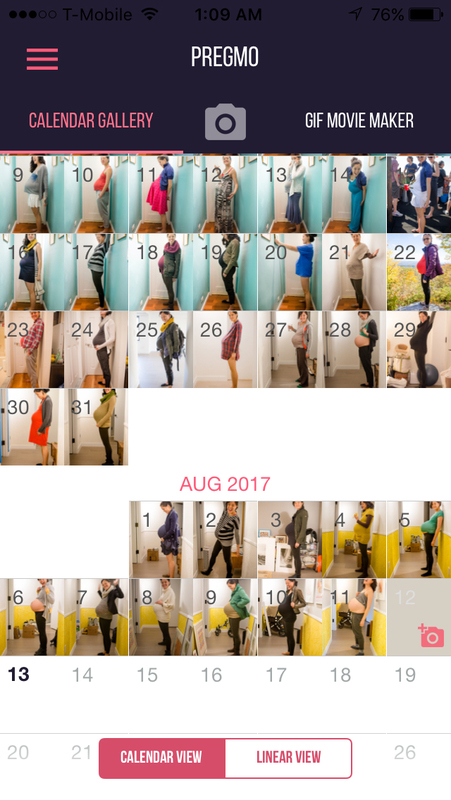 I started taking a photo of myself almost every day during my pregnancy. 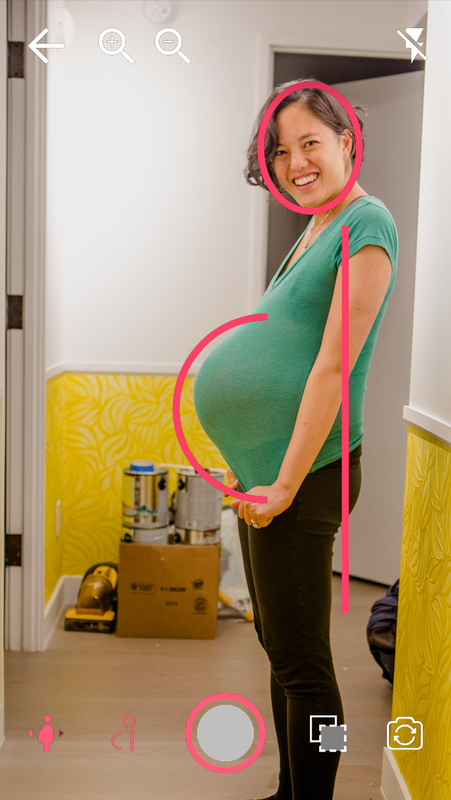 Nine months later, I found I had the most amazing animated visual of my growing belly bump, all in a short video. As I shared my video with friends and family, I had many people ask me how I did it. To most of my friends, the process sounded overwhelming. As a visual artist by trade, I am proficient with programs and processes that allowed me to put together the video, although it was complicated and time-consuming. I wanted to give others the option to create the same thing I did, but in an easy-to-use system. Pregmo App is everything I did to create my original belly time lapse, but without the complicated and time-consuming work. Enjoy! Above is the original video from my first pregnancy that inspired the Pregmo app! Can I bring in my own photos or do I have to take the photos directly from the app? 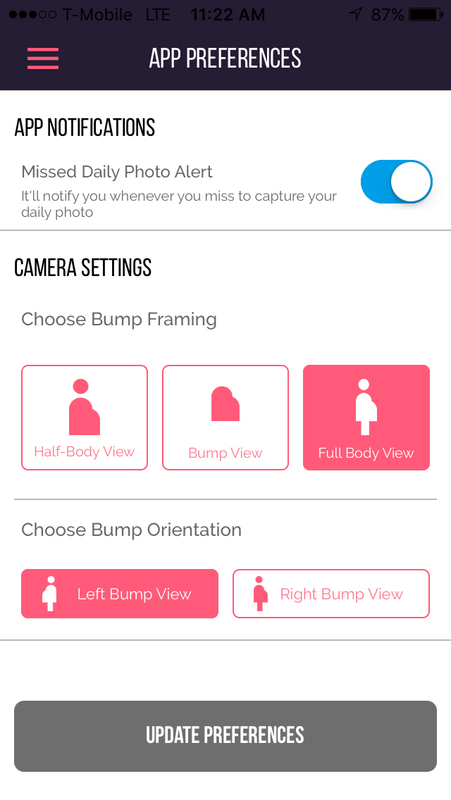 Yes, you are able to import photos from outside the app as well as use the camera and guides provided within the app. Are there any ads or restrictions after buying the app? No! After you purchase the app, please enjoy an ad free with no premium payment add on app. The app is all yours to start creating your memories with. How do I save out the movies to share? Once you create your movie there is a share icon on the bottom center of the screen. Click on this icon and choose how you would like to send your amazing animated movie (exported as a .mp4)! Who do I contact if I have any questions about the app? We are here if you need us. Contact us via the contact form below and we will get back to you as soon as possible. It’s time to start documenting your growing belly. You will love having these visual images to look back on. More questions? suggestions? or just want to say hi?